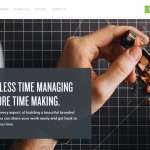 A comprehensive list of 8 Best Website Builder for Small Business (2019) according to 20 users. 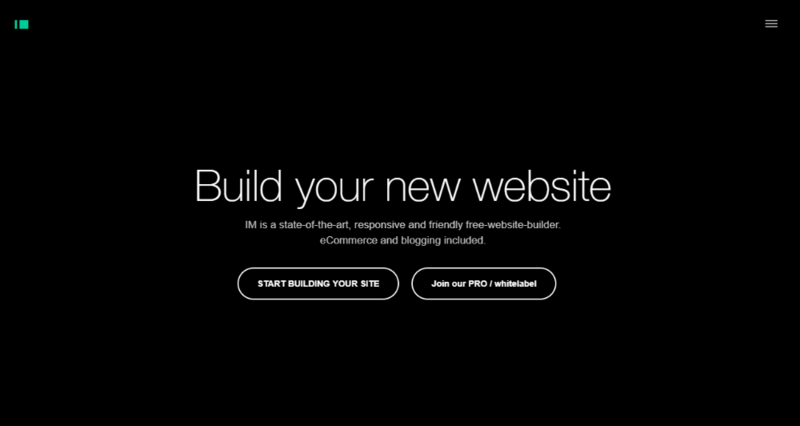 Today we will help you choose the best website builder for small business. These website builders are recommended by our community of business owners like you and provide the best possible feature-set that you can expect from them. It’s worth mentioning there is not a single website builder that will fit all the requirement. We understand building a new website for your small business can be a daunting task. It is especially hard when budget becomes a big reason for you to choose website builder. Also, selecting a wrong website builder can cause a loss in revenue and time. That’s why we listed a few things to consider to help you choose your perfect builder. Things to consider: #1 Ease of use: Website builders can be complex and hard to use. And, that’s why you should check its ease of use before deciding on it. To do so, you can try out trials. Most of the website builder services offer trials for their platform. If there is no trial, try to watch videos or read reviews. #2. Social Media Integration: The website builder you are choosing should be compatible with social media. Without it, you will find it hard to promote your work. Also, integrating social media through the third party adds complexity which you don’t want. #3. Email Marketing: Email marketing is also a must-have feature for your small business. With email marketing, you can connect with your visitors and do proper campaigns. Most website builders come with email marketing tools like create forms and connecting with 3rd party email provider services such as MailChimp. Before you choose a website builder, always be sure that it supports email marketing. #4 Templates and Images: A good website builder will have an excellent collection of templates and images backed into it. This will enable you to get access to great templates and images. By using templates, you will also have a good starting point, and don’t have to create a website from scratch. #5. Support: The last thing that you need to check out for is support. Check how good the support is and also figure out through which medium the support is provided. It can be an email, phone or ticketing system. – Stability – depending on the host provider you select, the plugins that are used and the code that is created, you could end up with a very unstable site. Furthermore, since WordPress is an open source application; many plugins are not tested or updated regularly, and as a result, it can lead to an unstable web environment. – Maintenance – unlike WordPress, which requires continual maintenance, Squarespace requires very little, if any, maintenance. The need for continual maintenance is just another cost that clients should not have to endure. – Ease of Use – most businesses want to have access to their site for simple changes. The Squarespace content management system is simply more intuitive than WordPress and provides the casual user the flexibility to make simple changes without disrupting the integrity of the site. – 24/7 Support – Squarespace has dedicated support that is awesome, whereas WordPress has very limited support and is reliant on a community of users to answer your questions. This leads to long response delays, information overload and many times inaccurate/inconsistent information. 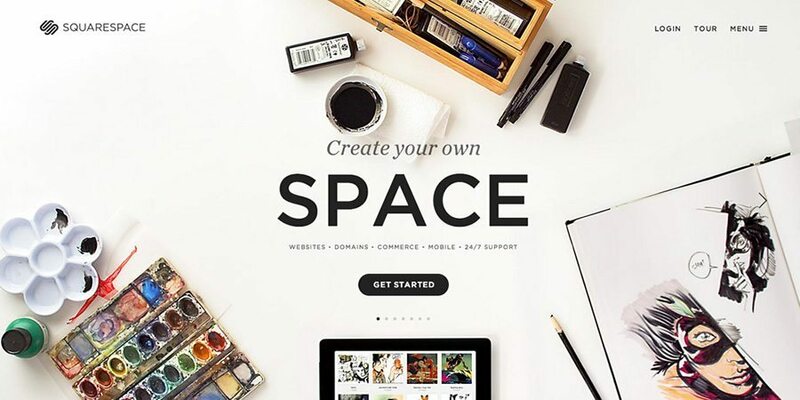 – No Backups Required – Unlike WordPress, which requires you to backup your site, Squarespace does it for you – so that you can concentrate on your business and not have to worry about technical issues surrounding a website. – Cost – Sure, as a WordPress designer, you can provide a competitive upfront price. But let’s not forget the longterm costs. These costs can run into the thousands in site maintenance, change requests, etc. For those that are not tech savvy you’re at the mercy of the designer you’ve hired to maintain and update the site. And let’s not forget for a moment that depending on the template, plugins and extras (which are all included w Squarespace) these costs can easily surpass the cost of having a Squarespace website. Virb and Jimdo can be used but they are not as reliable as wix and wordpress are. 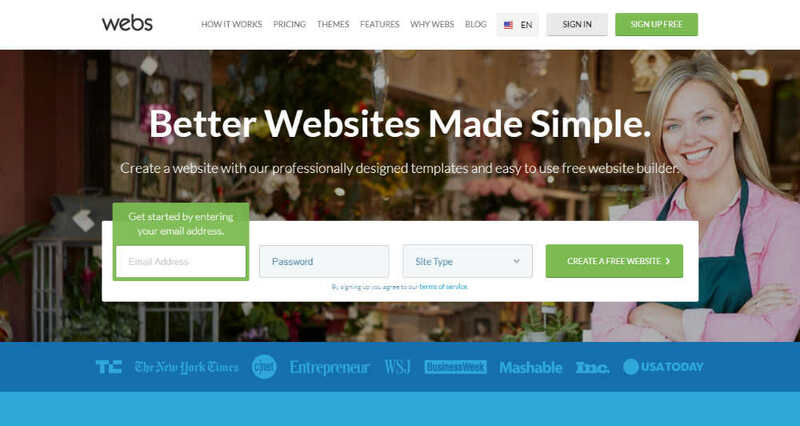 Having all in one tool is a rare thing but one can try templatetoaster, theme plus website builder popularly known for it’s flexibility and compatibility with all the major CMSes. All of them are good but I think WordPress best when it comes to CMS. The best part about WordPress is its always had been a very user friendly CMS. WordPress is great, but it’s not for everyone. In some cases, I recommend Wix and others over WordPress.